Manchester United have quite a collection of top-class players, which include the likes of Paul Pogba and Romelu Lukaku. But turns out, the most vital of the bunch at Old Trafford is Juan Mata. The Spaniard’s admirable performance against fierce rivals Liverpool failed to guarantee him a spot in United’s Champions League line-up against Sevilla. The Red Devils eventually lost the fixture, and were embarrassingly knocked out single-handedly by Wissam Ben Yedder. Following the defeat, which involved a questionable performance by record signing Pogba, shocking stats have emerged that explain how Mata is significantly more vital for the Mancunian giants. 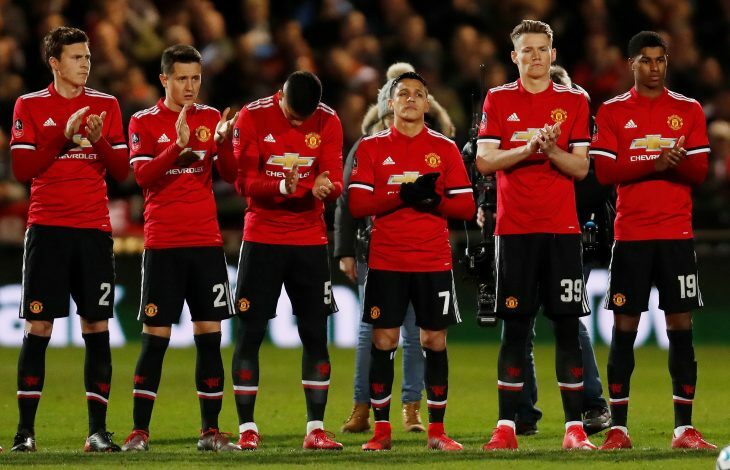 Thanks to Spanish journalist Eduardo Fdez-Abascal, it was brought to light that out of the 45 fixtures United have participated in so far, the former Chelsea man’s involvement seems to bolster his side’s win ratio by over 40%. The 29-year-old boasts a win ratio of 82.1% in just 28 starts for the club, whilst losing just one of those. Whereas the record Premier League champions only manage a mediocre win ratio of 41.2% in the Spanish international’s absence, facing defeat in 8 out of 17 outings. Goes on to show why Gary Neville was not happy with Jose Mourinho’s decision to demote the reliable winger to the bench for Tuesday’s crucial European fixture.